Your camcorder repair shop in Perth and WA. 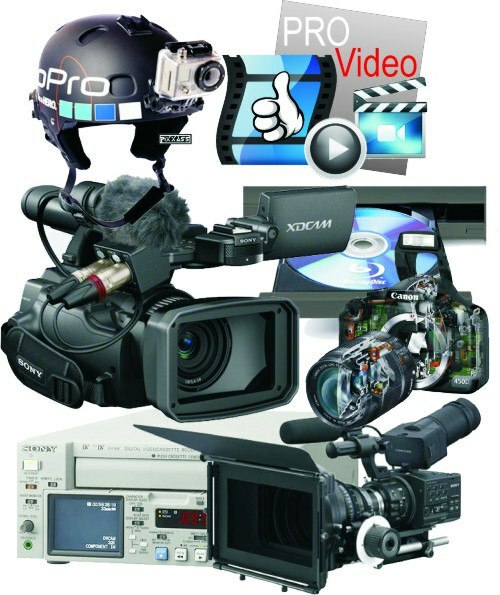 Before we do any video camera service and camera service we give you an obligation free repair estimate. 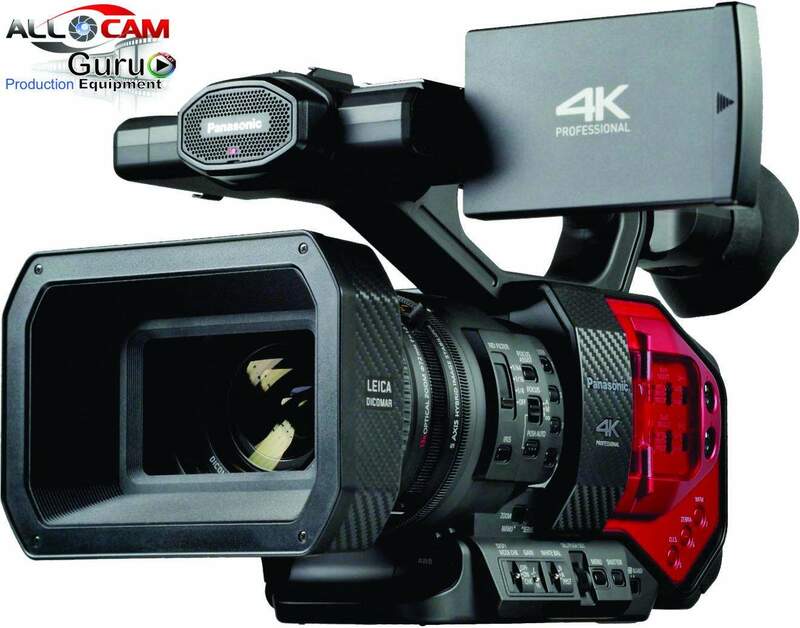 As a camcorder service centre with a factory a trained technician we service all brands including 8mm camcorder, Hi8 camcorder, DV camcorder and provide insurance quotes.